Greetings everyone! I am so terribly sorry for not posting in forever! Seriously! I have a ton of content still left to post from Toy Fair, reviews, and a giveaway in the works! Please make sure you subscribe to catch all the latest from us! Now! 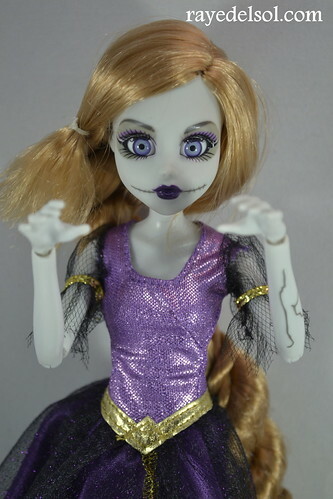 How about a doll review? !